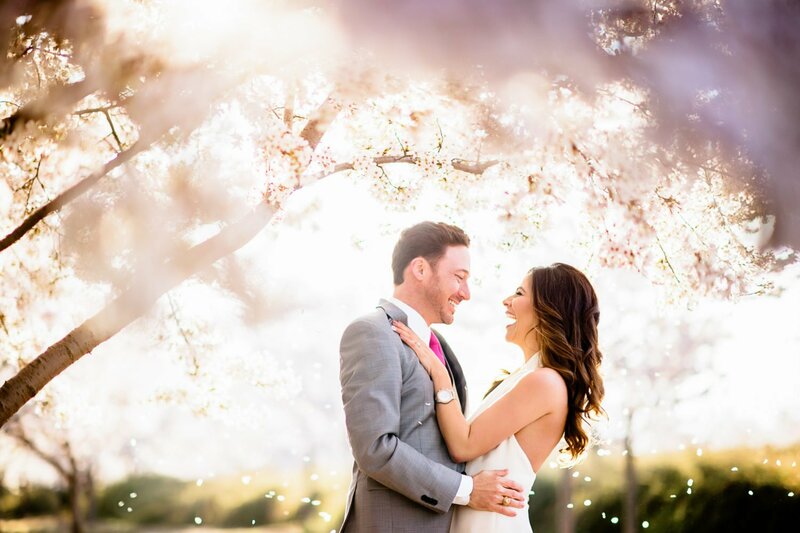 We hope you’re enjoying Bridal Party, our new wedding blog written by Washingtonian.com staffer Marissa Conrad. 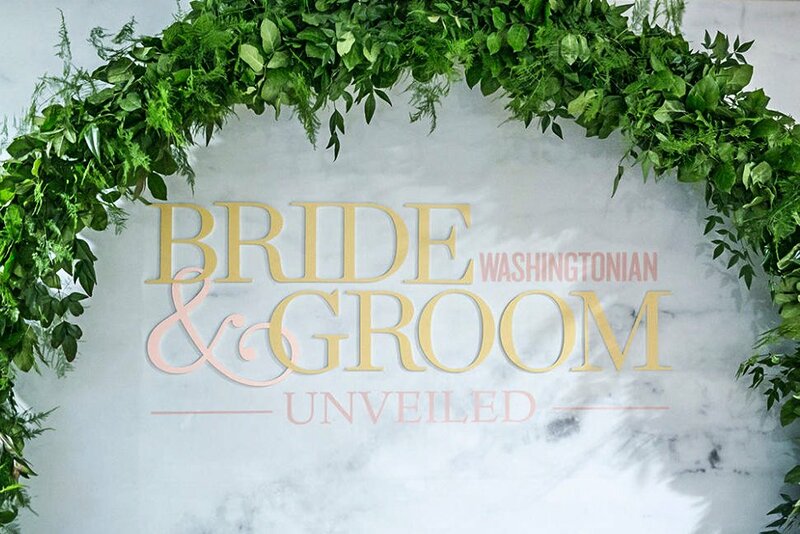 The blog is part of our relaunched Washingtonian Wedding Guide, which has everything you need to know about getting married in the Washington area. 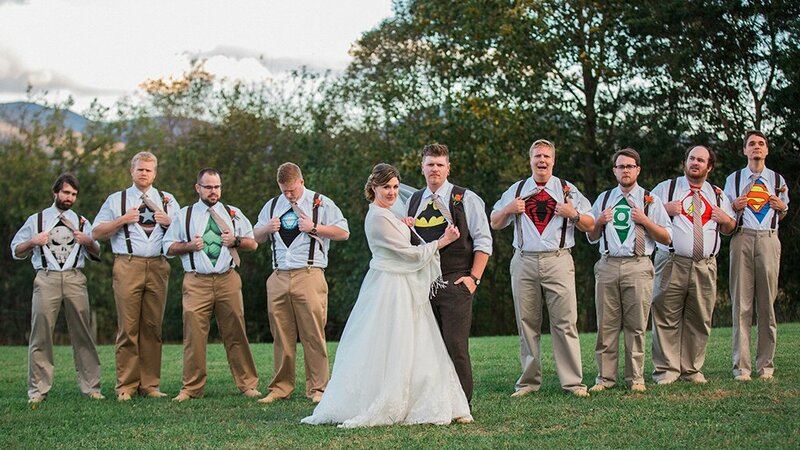 To help all of you prospective brides and grooms, we’ve got . 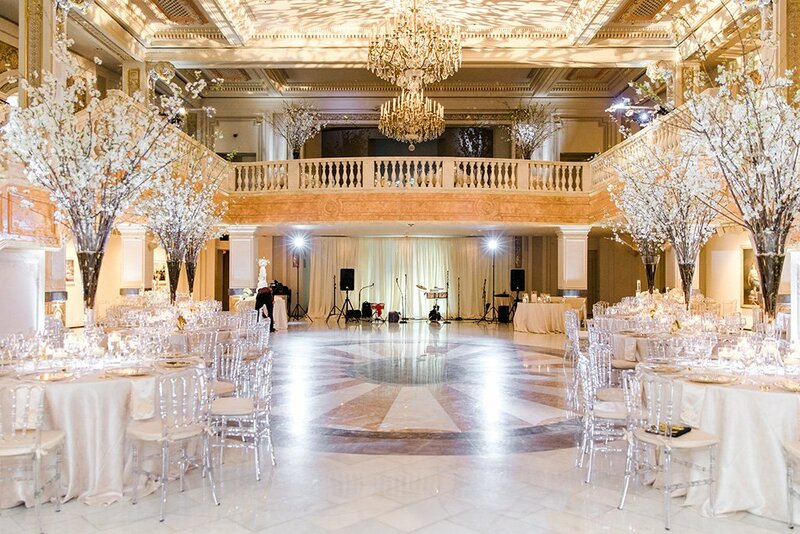 . .
• A new, comprehensive, and easy-to-use database of wedding vendors. 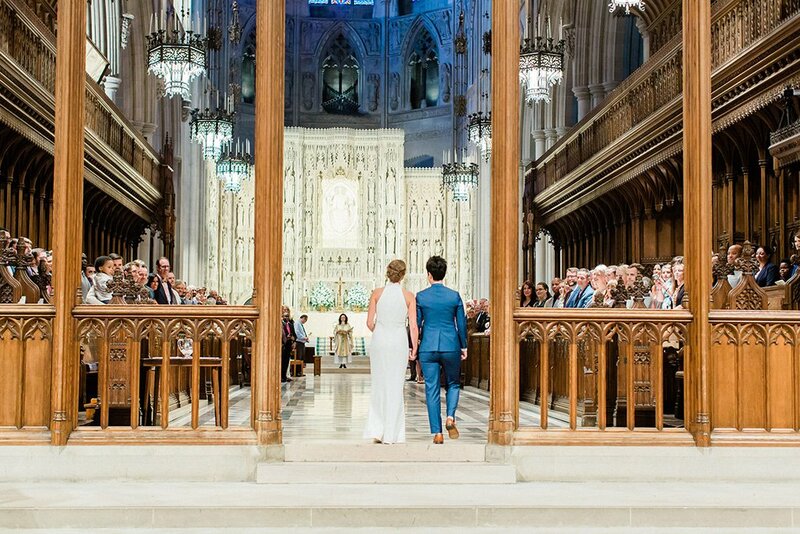 As we do every year, we asked bridal experts—and couples—for their votes. From caterers and gown shops to photographers and florists, these top-vote-getting businesses will help make your day perfect. 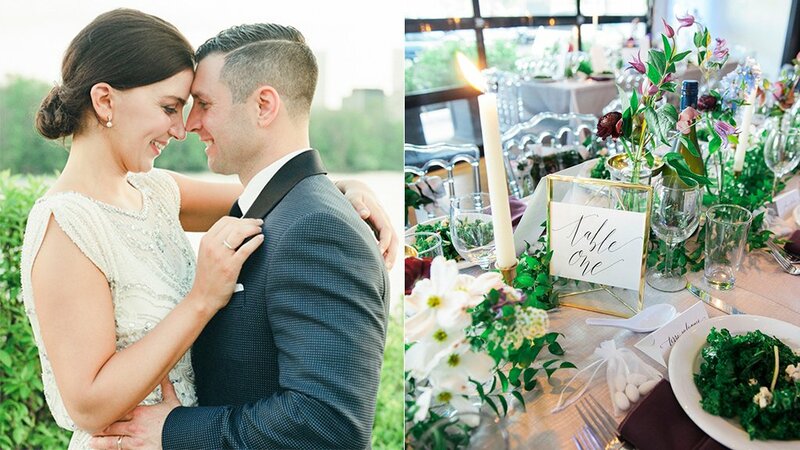 In our wedding-vendor database, you can search by type of vendor, location, or keyword. 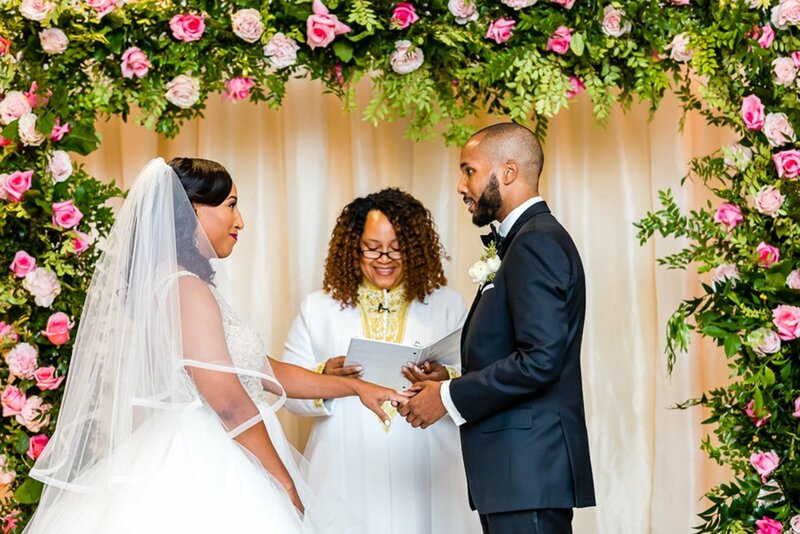 • This wedding blog! 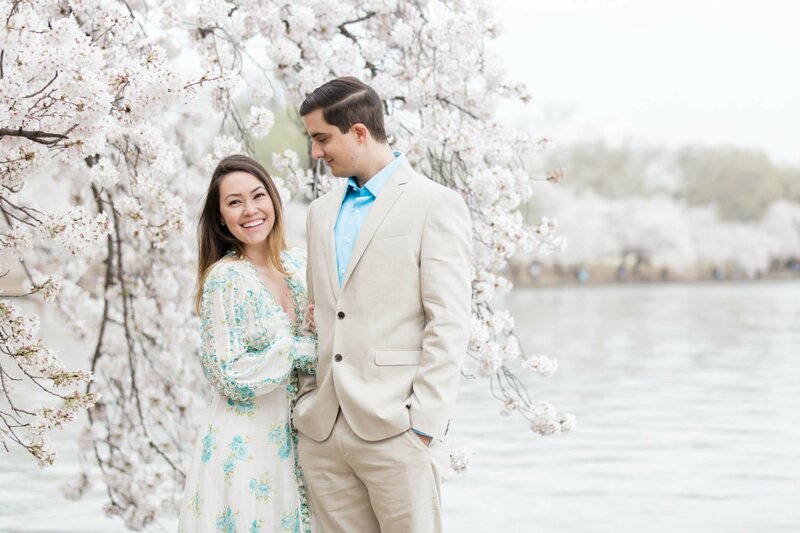 Marissa will cover everything from the best engagement stories to budget tips to fashion to interviews with local wedding experts and couples. • Online wedding chats. We’ll host more online chats than you can shake a stick at. Every Thursday through January, we’re hosting four of the top vote-getting wedding planners for online chats. Ask questions about anything from wedding etiquette (do you really need to splurge on that Champagne toast?) 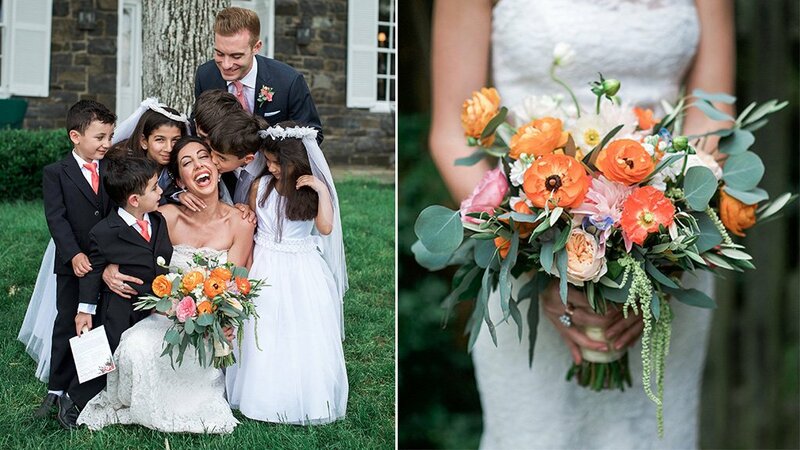 to how to save on flower arrangements. 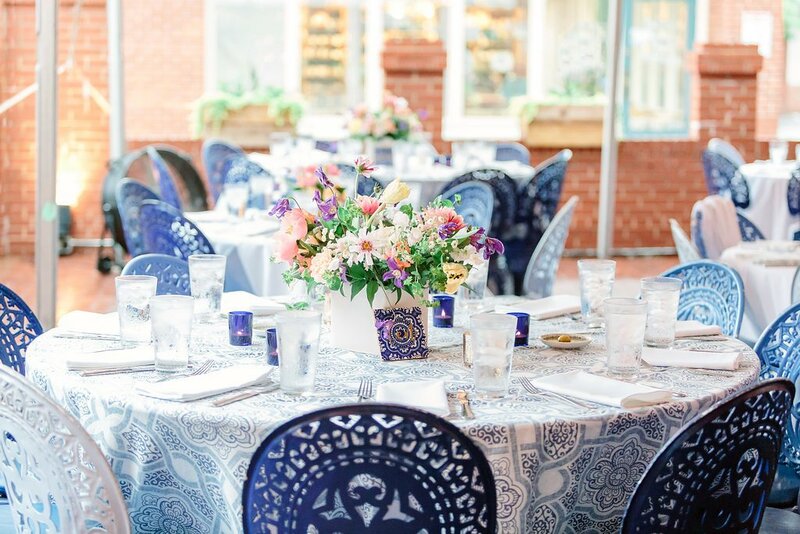 This Thursday at 11 am, Carol Marino, owner of A Perfect Wedding in Fairfax, will take questions. You can submit them in advance and read the chat here. • Great feature stories. 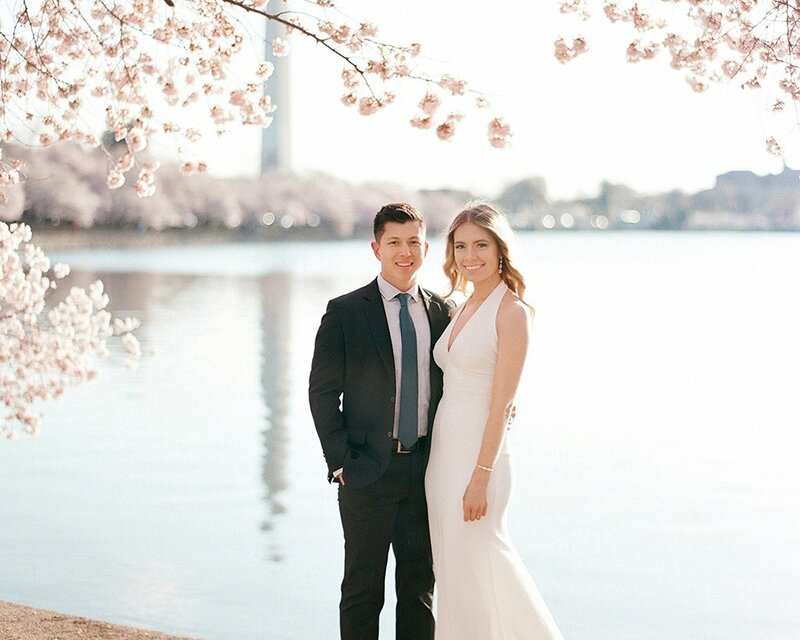 Keep your eye out for pieces on Washington celebrity weddings, going green for your ceremony, and how one couple decided whose last name they would take (hint—it involved a team competition). 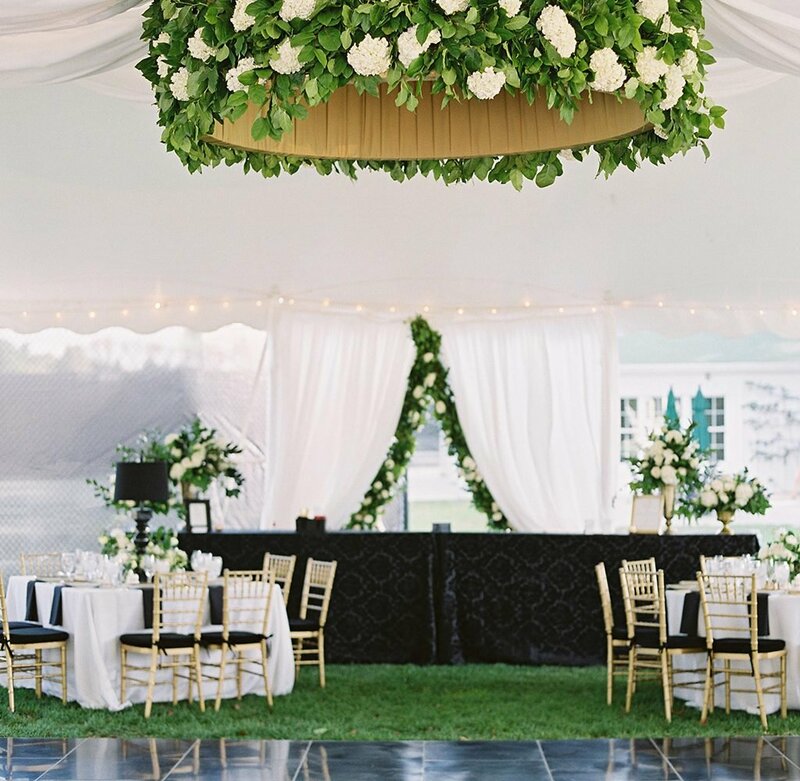 All this and more can be found at the 2008 Washingtonian Wedding Guide. Enjoy!